Tune any antenna easily in seconds with super-handy antenna analyzers available for HF/VHF/UHF and SHF bands. 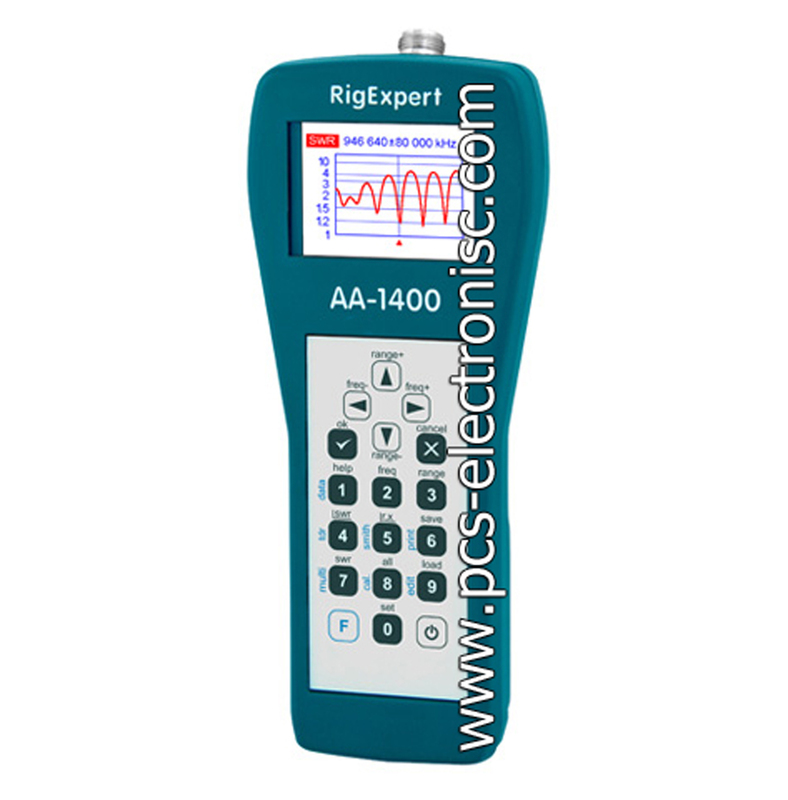 AA-30, AA-54, AA-170, AA-600, AA-1000 and AA-1400 antenna analyzers from RigExpert are a powerful tool for testing, checking, tuning or repairing antennas and antenna feedlines. 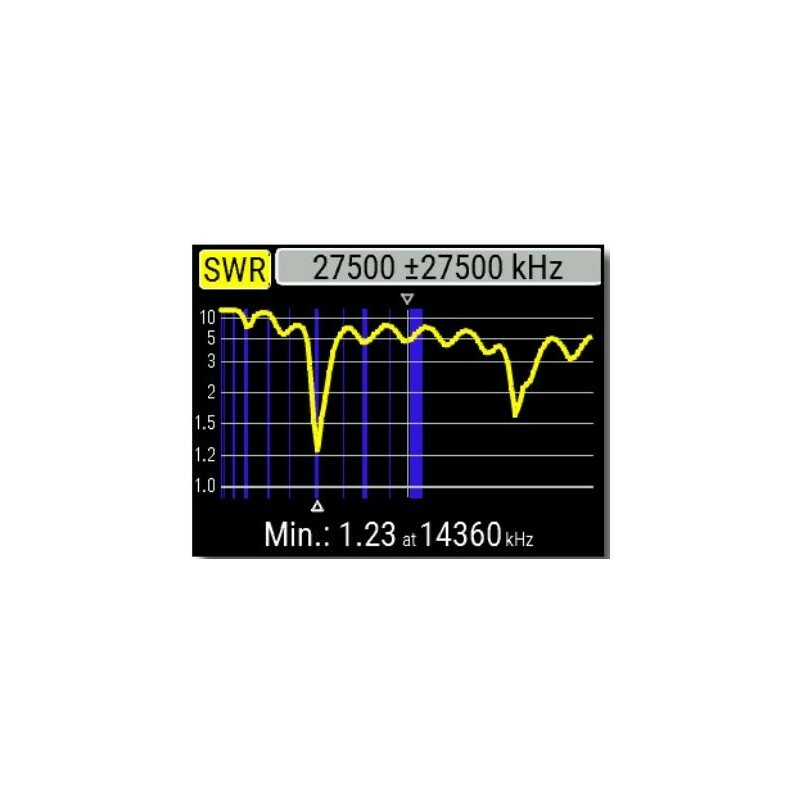 Graphical SWR (Standing Wave Ratio) and impedance display is a key feature of these analyzers which helps significantly reduce time required to put an antenna into service. 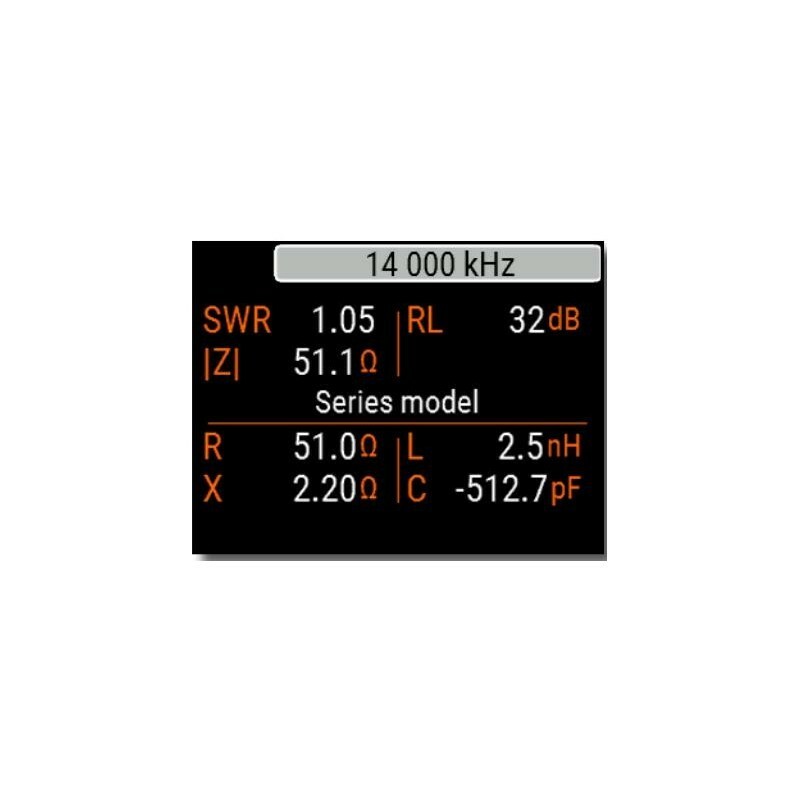 Easy-to use measurement modes as well as additional features such as memory storage and connection to a personal computer make it very attractive for professionals and hobbyists. The new MultiSWR and SWR2Air modes are unique for this series of antenna analyzers. We believe we have the Best prices on these units. 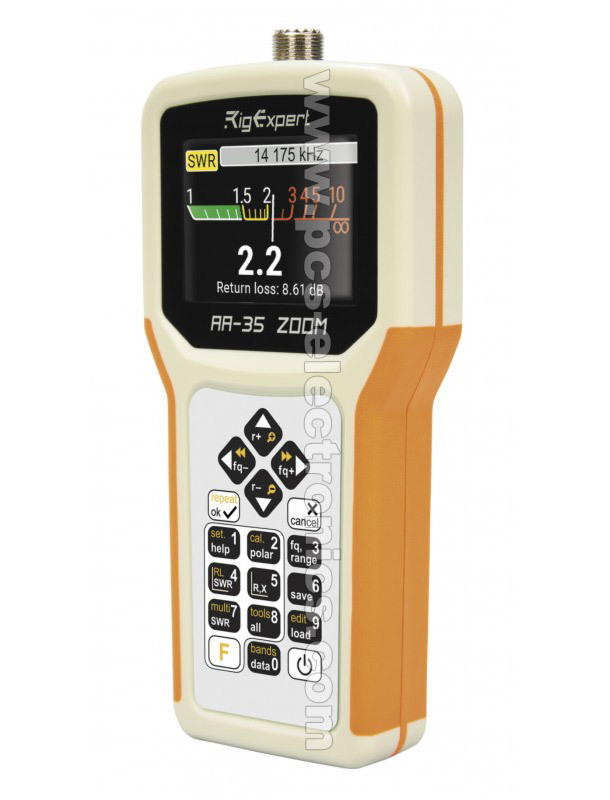 If you can find a better price for RigExpert antenna analyzer somewhere please let us know, we will do our best to beat their price. You can order by scrolling to the bottom of this page, if you are a EU based customer please note VAT is not included. VAT registered EU companies do not pay VAT (contact us with your VAT ID code). Cheaper shipping can be arranged if you pay via bank transfer (we can than use cheaper air mail). Personal pickup can also be arranged. 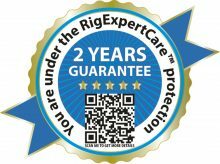 We also provide servicing/repairs for all RigExpert products! Contact us for a quote. If you have questions you can call us on Skype: pcs_electronics. * The AntScope software is able to plot graphs in Time Domain Reflectometer (TDR) mode when AA-30/AA-54/AA-170 is connected to the computer. Since the resolution of the TDR graph is proportional to the maximum operating frequency of an analyzer, much better results are obtained by using AA-230 ZOOM, AA-600, AA-1000 or AA-1400. Connect your HAMtransceiver to the Internet via a Wi-Fi network. Use your laptop to operate phone, CW or digital modes from anywhere in the world! More info here. The brand new ARDF Receiver RigExpert® FoxRex 3500 with great technical characteristics. Built-in LCD, rangefinder feature and rugged aluminium case make FoxRex 3500 a champion’s choice. I own a rigexpert-1000 and use it for my work as GMDSS radio inspector and also at Oil and gas platforms in the Northsea. It is a perfect tool, not only for the radio-HAM but also for the radio professional. Excellent! The AA-600 tells you more than you want to know, hi! And considering a very long lifetime, AA-Cells, which the device is powered, will exist probably for ever. Fully stand alone operation with storage of the measurement for later PC-Screen visualization and documentation is a very nice advantage against some other competitive products. Perfect and super easy userinterface! Simply: A PHANTASTIC THING! HIGHLY RECOMMENDED! OE1JHB, 73! I will like to know if you guys plan to have a unit to work in the 1200 to 1300 mhz ham band or if the AA-1000 will get to work that far out of the specs. I have had AA-230 PRO and Planning to buy AA-600...the awesome Antenna analyzer. I have updated from an AA-520. The higher frequency range is very useful for my work. So far, after 1 week, I find the AA-1000 extremely good and very accurate when compared to much more expensive equipment here at my work. Well done. Highly recommended piece of kit. Este produto foi adicionado ao seu catálogo em Friday 15 May, 2009. *Por favor seleccione a quantidade que pretende para cada item e clique no 'Add To Cart' botão em baixo.